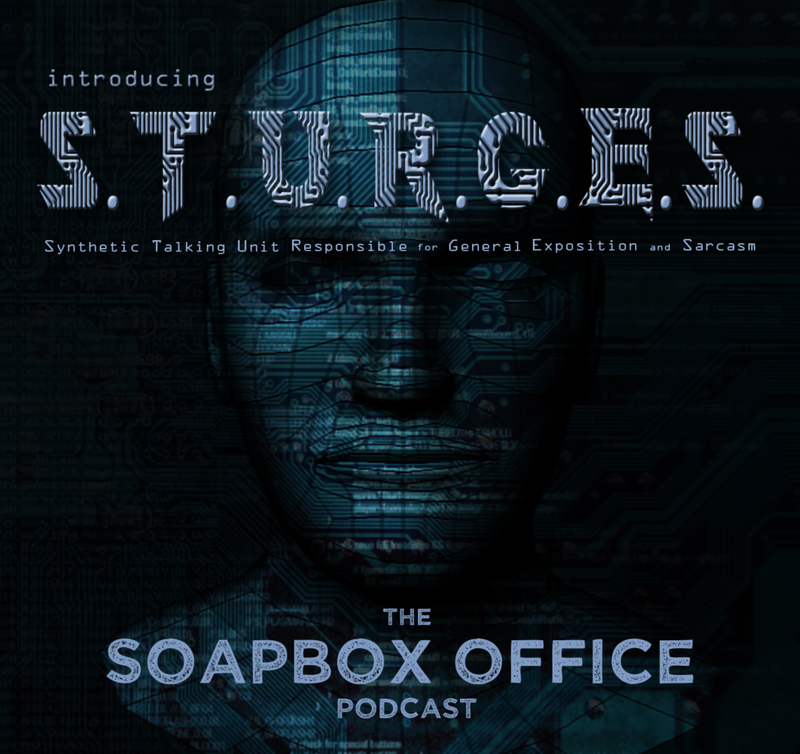 The Soapbox Office Podcast: Now Available in High Quality FLAC Audio! We here at The Soapbox Office are huge proponents of quality. In an age where you can easily purchase terabytes of storage and most have lightening fast cable internet connections, MP3's shouldn't be the only option. For years, lossy compression has been murdering quality in order to make smaller, faster downloads, but with the dawning of new technology should also come adaptability in the consuming of our media. Now, we understand that many people have no desire to listen to a podcast that takes up about 400mb of space on whichever device you choose, but it is our goal to let YOU make that decision for yourself. We fight every week to get every bit of encoding quality we can into our podcast. We record our audio at 16bit/96Khz and export our mp3's as a CBR 160Kbps*. This results in about 80MB files for the roughly 70 minutes of audio we have for each show. Most other podcasts encode at 128Kbps or even 96Kbps. If that works for them, more power to 'em, but we feel that's not enough. Unfortunately, many people I speak to in the podcasting community record their audio at 160Kbps, edit, and re-export at a similar bitrate. Why is this atrocious? Think about it this way: You take a book to a Xerox machine and make a copy of a page. That copy will look OK, but is obviously a copy. Now make a copy of that copy, and that new page is twice removed from the original page, and will obviously look as such. This is what many people are doing out of negligence of editing/encoding. Copies of copies. Many people and shows that I've witnessed have spent hundreds of dollars on big expensive microphones that in all reality are worth every penny if you utilize them correctly. But when you compress the final product to all hell, several times even, you can't tell a drastic difference over a standard SM58 and a Condensor mic. These people aren't malicious, they're not even stupid, they're just under-informed. 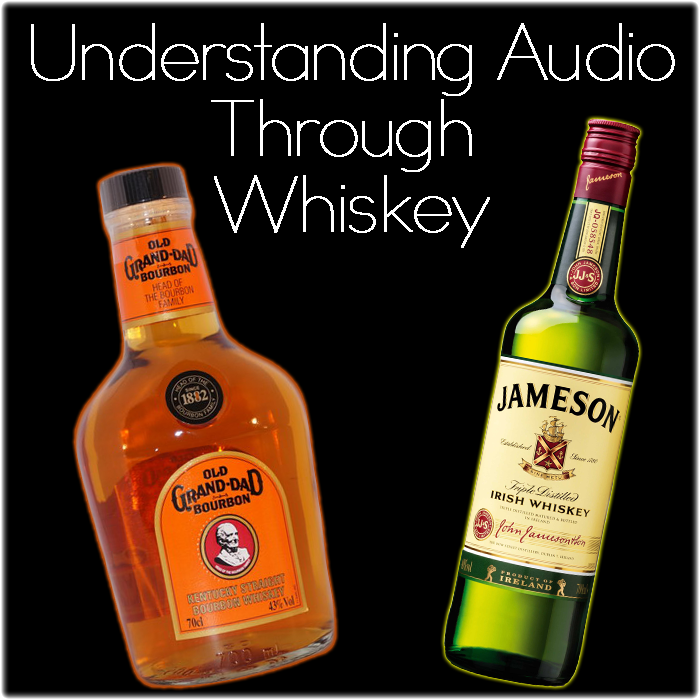 They spend all of their money on equipment due to being super excited to get into the ever-growing podcast industry, but are so ambitious they lose sight of learning the nuts and bolts of digital audio recording. There is no reason to commit such heinous acts against your listening audience, even if all of them are happy with your product. The argument of "they can't tell" should be null and void. Yes, you could drink a shot of Old Granddad Whiskey, and maybe not everyone could tell that it is of horrid quality. But when Jameson is the same price and takes no extra effort whatsoever, why in the hell would you choose to pour rot-gut liquor? 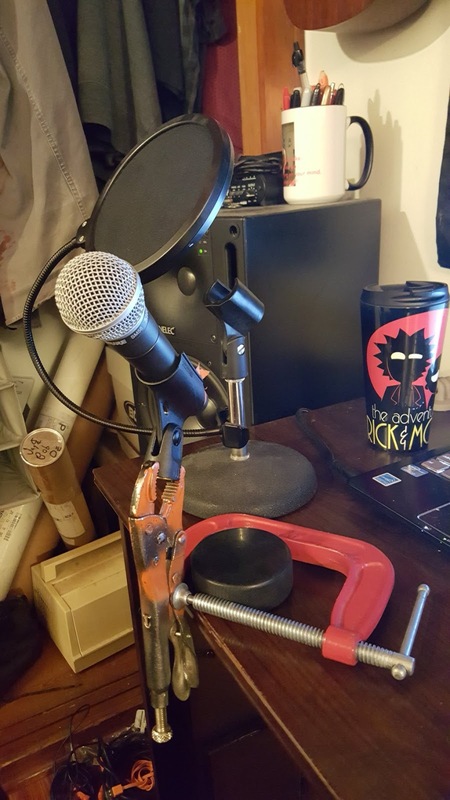 It doesn't take any more effort other than a few setting tweaks to achieve better quality and podcasters should be demanding it of themselves whether the entire audience can tell or not. Now, take Stitcher for instance. As I said, we export our podcast as a 160Kbps CBR. They take that encoding, and they make a 96Kbps copy of it for the ease of use on their service. Not only is that almost half of the resolution of the original, but as stated before, it's a copy of the copy. So why do we use their service? Because if that's what the consumer wants, we're not going to get all high and mighty, forcing them to do what we want. We're not George Lucas after all. If people want that quality for ease of use and a small footprint on their mobile data bill, more power to them. But it's our opinion you should not be stuck with only that option. Free Lossless Audio Compression. A wav file is a lossless codec containing all of the original information recorded, but is a big file size which equates to both a higher storage cost and added time downloading. FLAC's are the same quality as a wav file, but compress it in a way to save about a third of the space. Know how you download a single ZIP file and it contains all of the files within it, but is a smaller size? Same concept. You get all of the original information, but it saves both space and time. FLAC's, at the moment, are the absolute best, non-proprietary way to transfer high quality audio, and from now on, we will offer every episode in a High Quality FLAC format. Why didn't we start off this way? To be honest, our server sucked and had terrible upload/download speeds. But, we've upgraded baby. 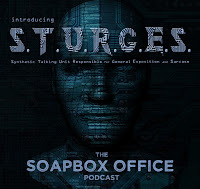 We put S.T.U.R.G.E.S. to work and our server migration is now complete! That means you can download our entire back-catalog in luxurious FLAC as well as the tried and true MP3. Does everyone want a 400MB FLAC of two assholes ranting about Hollywood? No, we're not that full of ourselves, but I bet there's a group of audio nerds out there searching for podcasts that are high quality. Plus, I think we're the first ever podcast offering free FLAC recordings. So without further ado, here is the first seven episodes of The Soapbox Office in High Quality FLAC Format! Enjoy! Want to see if you can tell the difference between high and low quality digital recordings? Years ago Josh made this Blogpost comparing various encoding rates with real life examples of vinyl, CD, and MP3 rips. Click here to see if you can tell a difference.